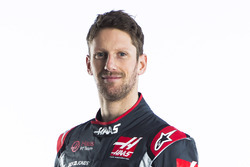 Romain Grosjean thinks he may have ‘overdone’ the weight gain that this year's new Formula 1 regulations allow, but says the sport will be better for the change. In a move to level the playing field between the smaller and bigger drivers, F1 has changed the way the minimum car and driver weight are calculated. 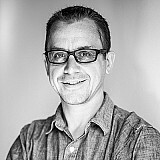 From the start of this season, any driver who weighs less than 80kg will have to have ballast added in to the cockpit area of his car to bring him up to that level. 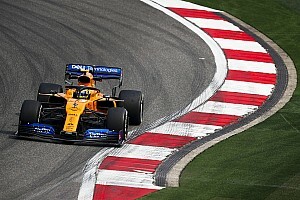 The change means that drivers will no longer have to be so strict with their diets and can also build up a bit more muscle mass – because it will no longer put them at a disadvantage against lighter rivals. 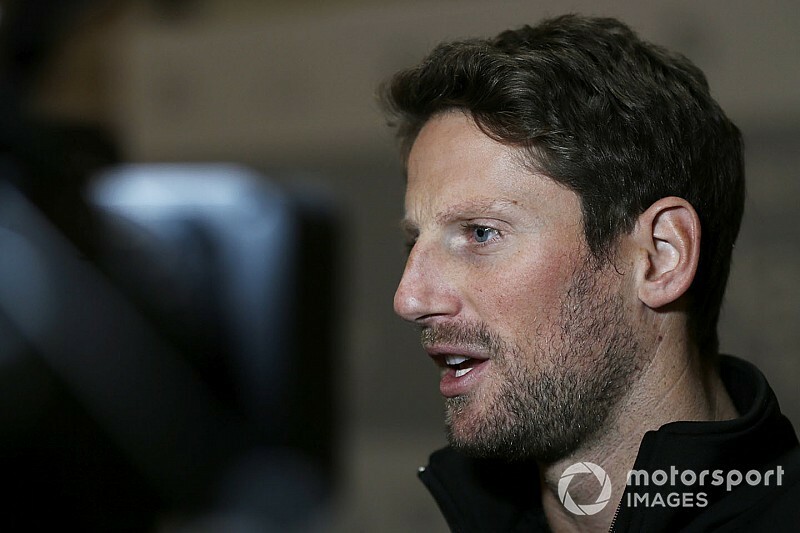 Speaking about the impact of the changes Grosjean joked: “Yeah, I may have overdone it! "I've been 180cm and 69kg for like six or seven years, and I think now with the freedom I might have reached a bit more! So I'm going back on diet. It was good fun though. “But, it's great. It's much better in terms of health and fitness-wise as well. You can see that you're getting better and stronger and so on, but you still cannot be a body builder. 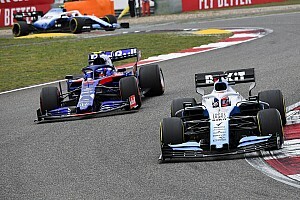 Haas "vastly superior" to rivals "by every metric"
Grosjean’s Haas teammate Kevin Magnussen has also welcomed the changes, even though he says he has never particularly struggled to stay light. “You don’t put 10kg of muscle over the two months we’ve had unless you do it in the wrong way,” explained the Dane. “I think I’ve gained muscle but we’re talking maybe a kilo or two from where I finished last season. That’s not something you would see massively. I don’t expect anyone to come in and look like the [Incredible] Hulk. 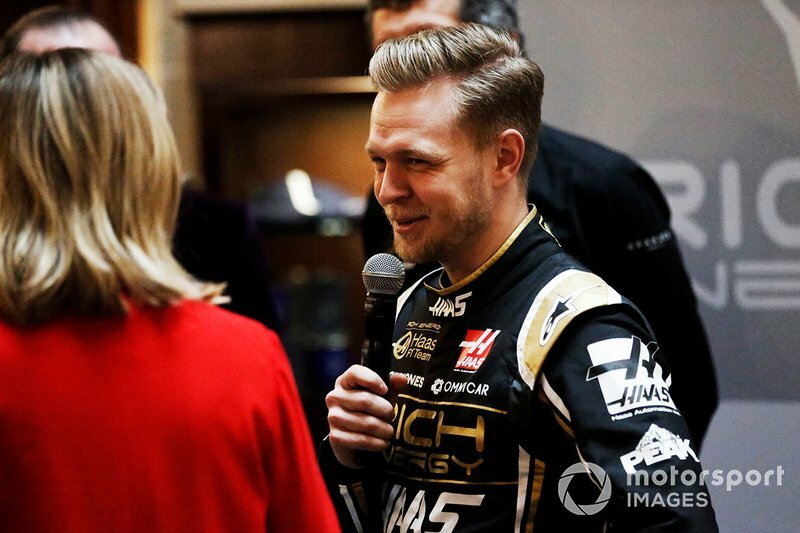 Asked if it will make a difference in the races, Magnussen said: “I hope so. I’ve done training that I didn’t do last year and the intensity of the training has been a lot more. I feel more fit and that’s a good feeling. I look forward to getting into the car and seeing the results of the training I’ve done over the last few months. Leclerc could force Vettel to reach "new level"